Last October 27, 2017 @Maripili Ayala Mall 30th - #ChocoVit Syrup brought early Halloween Treat for Kids and Parents with so much fun activities like face painting, games, and raffle prizes. #ChocoVit Syrup? What is this? ChocoVit is a carefully formulated food supplement that provides essential vitamins and minerals for children! 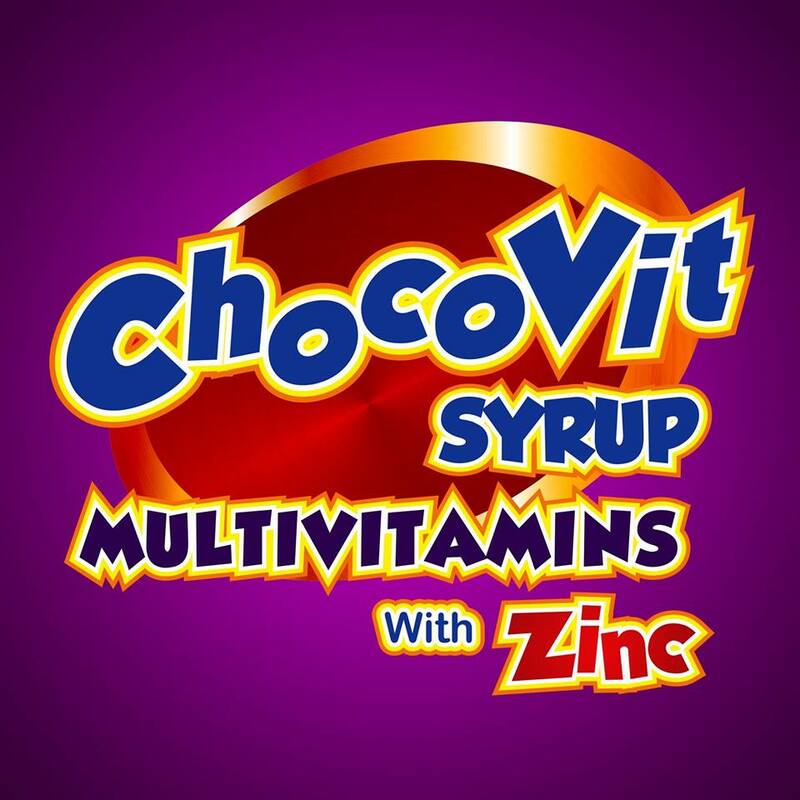 The ChocoVit Syrup has the essential vitamins and minerals that our child needs and every parents primary concern is the total health of his/her children, physical, mental, socio-emotional and even spiritual health! Zinc is one of the most important trace elements our body needs. It supports a healthy immune system and hence prevents colds among others. Even when one has colds it helps shorten the period and increases recovery time. Zinc is also given during diarrhea and aids in creating a healthy digestive environment. For healthy eyes, strong lungs, immune support and lovely skin, these are the key phrases and imagery Vitamin A conjures. Indeed Vitamin A is one of the truly important Vitamins one can have. Unless your child loves to eat half a cup of carrots which is the best source of Vitamin A, better supplement him with Chocovit. The "Sunshine Vitamin". This is what Vitamin D3 is all about. Books have already been written on the importance of Vitamin D for overall good health including a robust immune system, anti-oxidant, strong heart, strong bones, balance hormones, nerve health, strong muscles and supportive growth for teenage kids. Truly growing children need a supplement of Vitamin D3 even those living in tropical countries in the Philippines! A powerful anti-oxidant, Vitamin E is touched to fight free-radicals in a very potent manner. It is good for the heart, skin, hair, immune system, brain and even lower cancer risks. Chocovit syrup has no overdosage and the best time to take it is before bedtime around 1-2 tablespoons a day to work inside the body, to replenish and repair while sleeping. Our child can also take chocovit syrup during sickness like flu or fever. They can also take it as a reward for drinking bitter tasting medicines especially anti-biotics. Try #ChocoVit today and see how much easier it would be on giving your kids their much needed vitamins!